As the world bared witness just as of earlier this week, Hurricane Sandy ended up pounding the east coast: thrusting a gigantic mesomorphic whirlpool of the Atlantic Ocean into the city that never sleeps. 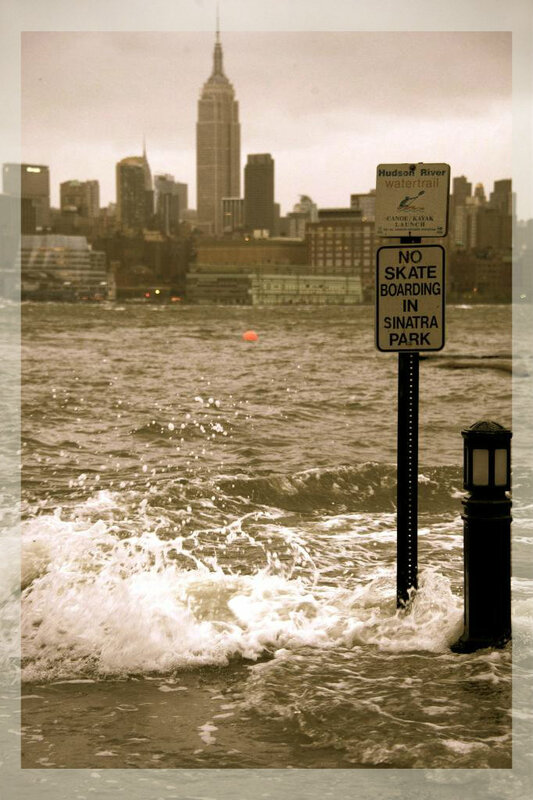 Sandy's wrath delivered a whirlwind of 175 miles stretched out from its core, spanning a width that reached up to 520 miles—translating into gusts of winds that blew from 75 miles to a crushing 85 miles an hour—ultimately paralizing New York City for days to come. 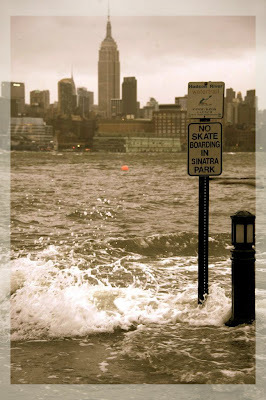 Have a watch at this gripping footage, (featured above) of Sandy captured on two wheelers, Hurricane Sandy on Bikes NYC by Casey Neistat. It is a very raw narrative of one of the most unforgiving natural disasters that has ever hit America's North East to date.